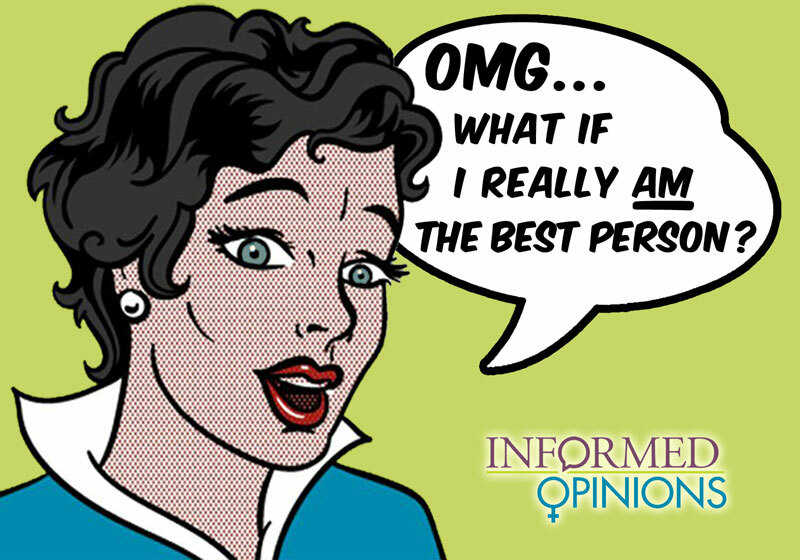 For some women, it can be a gut reaction to second-guess themselves and their credentials. Shari Graydon wants to put an end to that mindset. Ms. Graydon, advocate, author and founder of Informed Opinions, will present a public lecture on Wednesday, Oct. 5 at the New Brunswick Provincial Archives on the Fredericton campus of the University of New Brunswick highlighting the profiles of female researchers in the media. Informed Opinions, Ms. Graydon’s organization, aims to amplify women’s participation in public discourse. Ms. Graydon is familiar with the media. She’s a former newspaper columnist, TV producer and commentator for CBC, and previously served as press secretary to a provincial premier. Ms. Graydon was an instructor at Simon Fraser University, teaching the next generation of media experts valuable communications and presentation skills. Hilary Young, UNB law professor, is co-organizing Ms. Graydon’s lecture and has attended her workshops in the past. Informed Opinions has had a profound effect on her career. “I have now published several op-eds nationally and this has paid dividends in terms of my reputation and ability to engage in a wide range of audiences. Sharing women’s expertise also serves an important public purpose, as Shari convincingly explains,” said Dr. Young. An award-winning author, Ms. Graydon’s media literacy books for youth, Make You Look – How Advertising Works and Why You Should Know and In Your Face – The Culture of Beauty and You both received numerous award nominations and prizes. Ms. Graydon’s lecture will be accompanied by two closed workshops at UNB which will inform female faculty and staff how to increase their voices, and the voices of their female colleagues, in the media. “The Informed Opinions workshops provide concrete skills that will allow researchers to enhance the visibility of their work and ensure that the next time the media is looking for a quote, they will be able to say, ‘I can comment on that’,” said Dr. Wright. Her lecture carries the same title as her most recent book, OMG! What if I Really AM the Best Person? The Top 7 Reasons Women Should Speak Up. Ms. Graydon will present her lecture at 7 p.m. on Oct. 5 at the New Brunswick Provincial Archives Exhibit Room. A reception will follow her lecture.